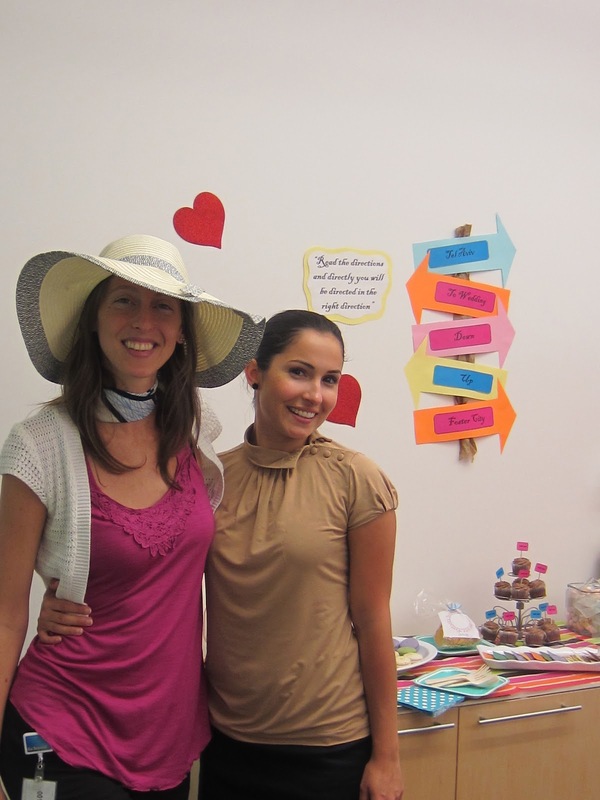 Beauty Around It: Bridal Shower in the Office - What? Bridal Shower in the Office - What? 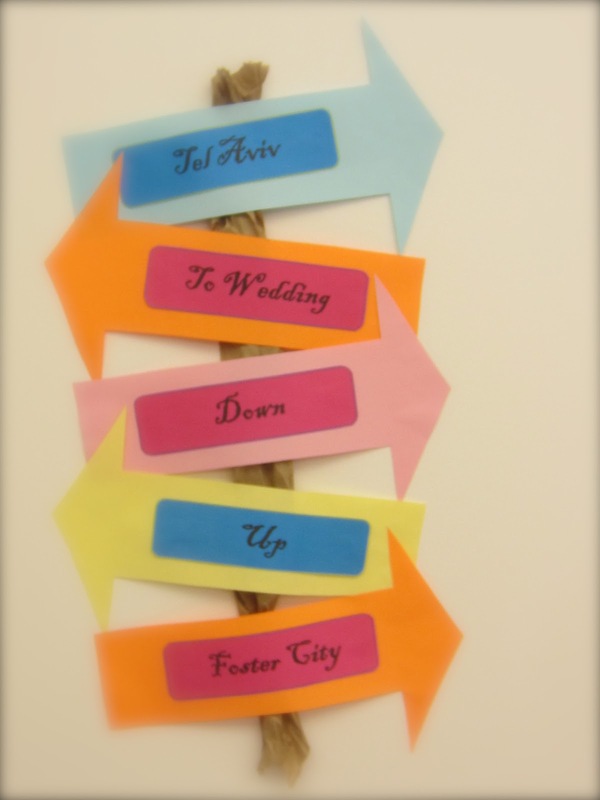 It might sound silly to have a bridal shower in an office, but not when you're creative. 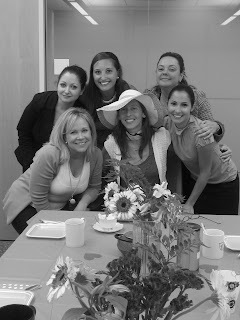 We celebrated Tamar's wedding with a special office tea party. The decorations transformed the corporate office feel and made it warm and cozy. The creative details made such a difference. No one would know that we used a printer box to give height to the candy table and the "tea" table was an ugly grey conference table. My favorite part was the tiny tea bags in the brides cup. Congratulations Tamar!! I love it!!! Good job!